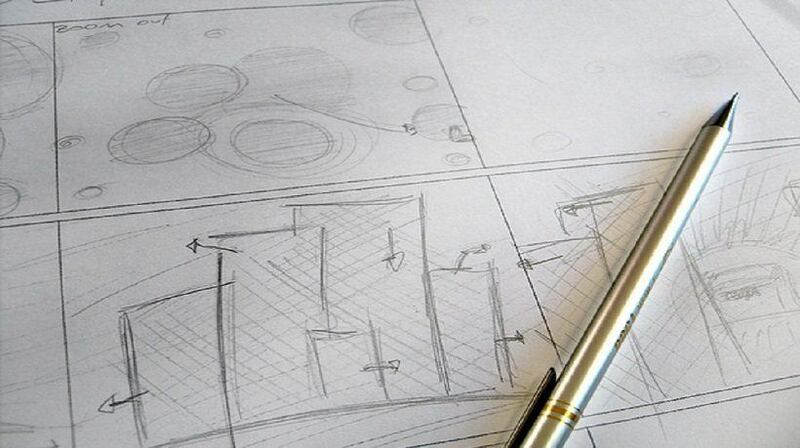 The biggest and most thorough collection of eLearning Storyboard Examples. 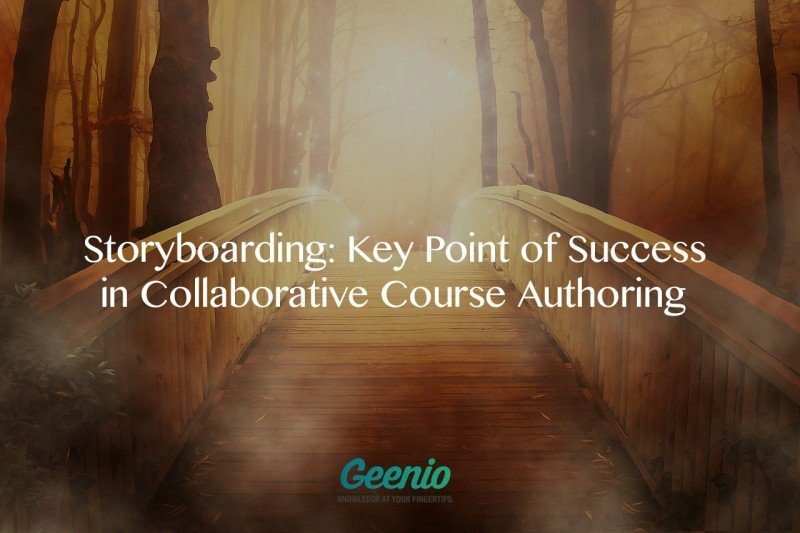 Anything you need to know about eLearning Storyboard Examples, written by the top eLearning experts worldwide. Share our valuable resources or submit your article! 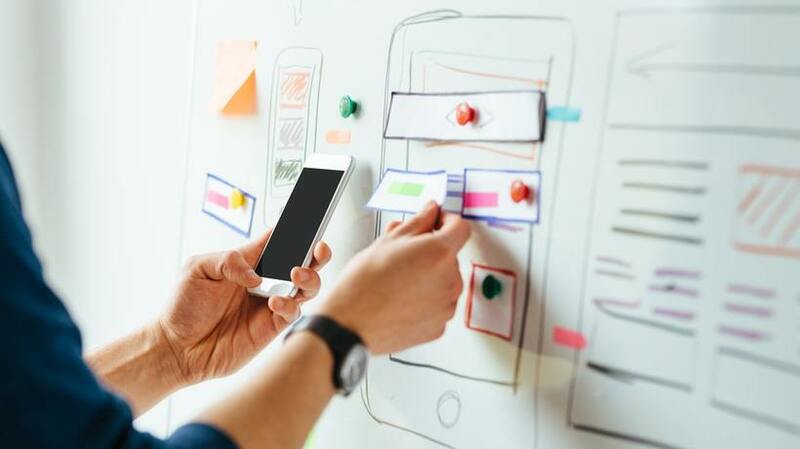 If you are interested in boosting your online courses, here are 8 tips that’ll help you create storyboards for effective eLearning. Using digital tools to create the final courseware or gamification content could be easily changed from feedback received from coworkers or customers. The effort required to create a storyboard was, in my estimation, a total waste of time. Why spend the effort bothering with mock ups? How wrong I was. 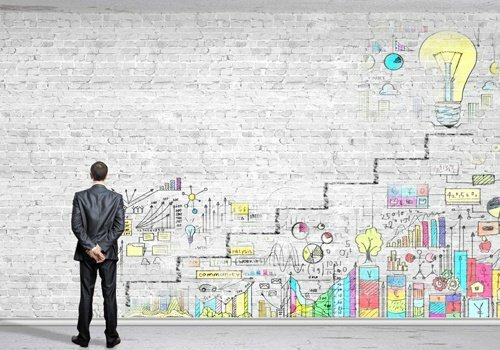 A storyboard is important element of any eLearning development project. 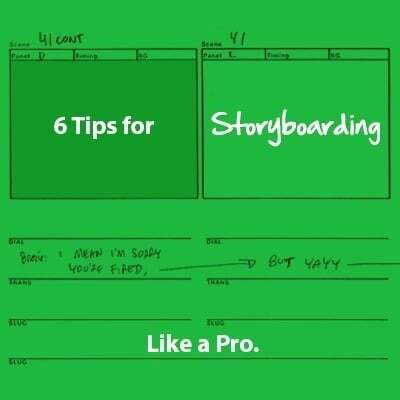 And in more ways than one, storyboarding lowers the production risk. Here’s why. 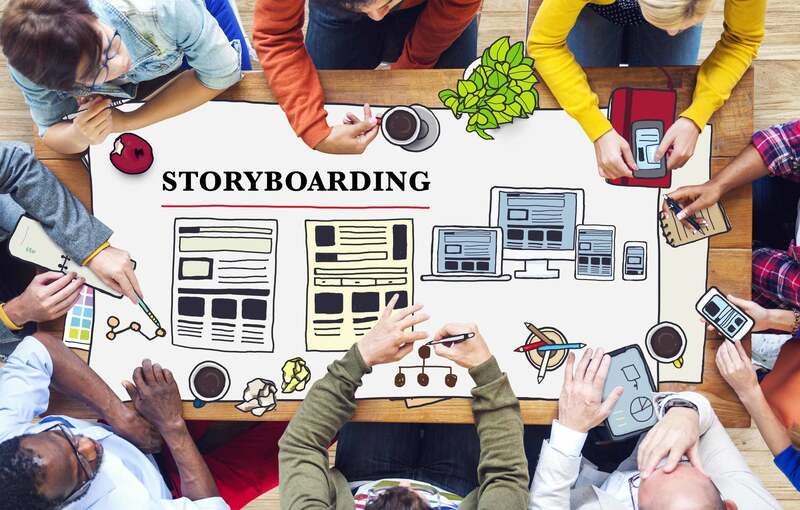 In this article I will give you some advice regarding best storyboard creation practices, and also explain in what situations you will be best served to not use them. 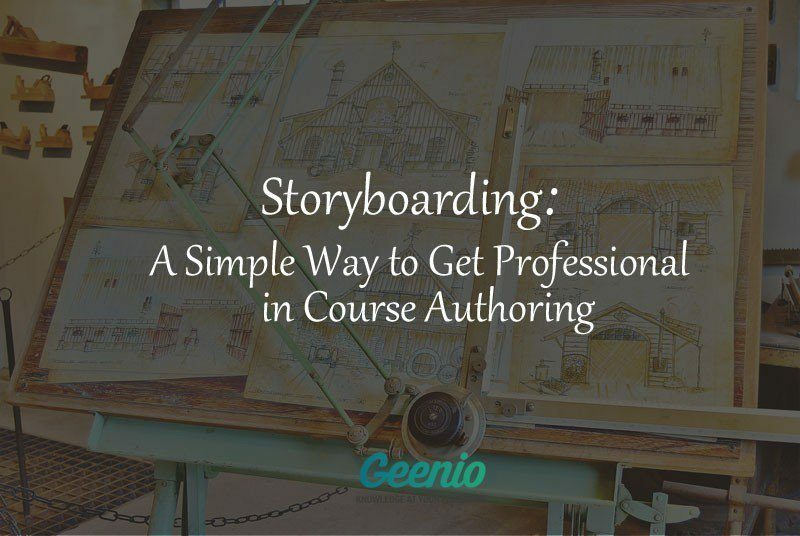 I will begin by reminding you that a storyboard is something like a schematic of your course that displays its main ideas and sometimes even its design in a clear and demonstrative manner. Inserting visuals into a storyboard, normally a boring manual task, can be streamlined with this process. You will learn how to move screen captures and pictures quickly and reliably into the storyboard document, eliminating the manual repetition of copy, paste, resize, and repeat. And if you need to link your visuals instead of embedding them, there's an easy way to do that, too. 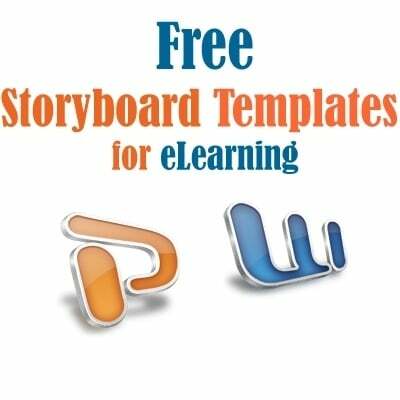 Would you be interested for a list of 72update 12/10/2013 Free Storyboards Templates for eLearning? 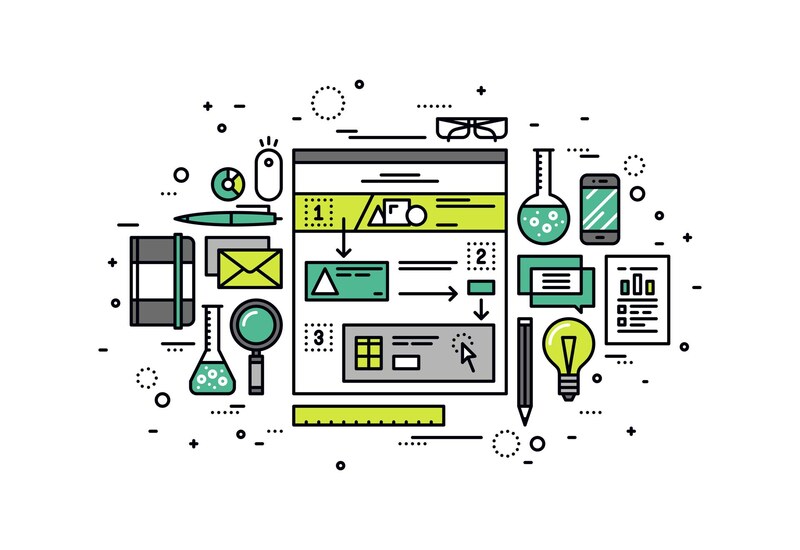 Are you an entry level or an experienced eLearning developer?